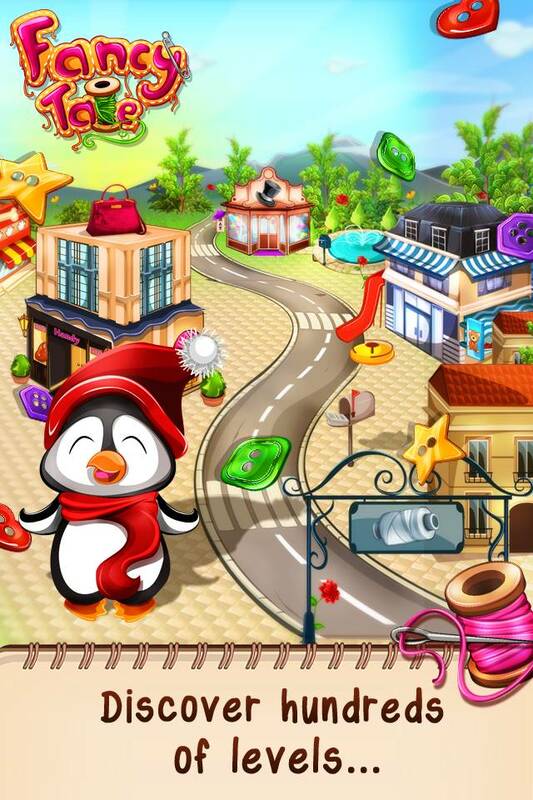 Match buttons and stitch fabrics to solve over 100 levels in this puzzle game! 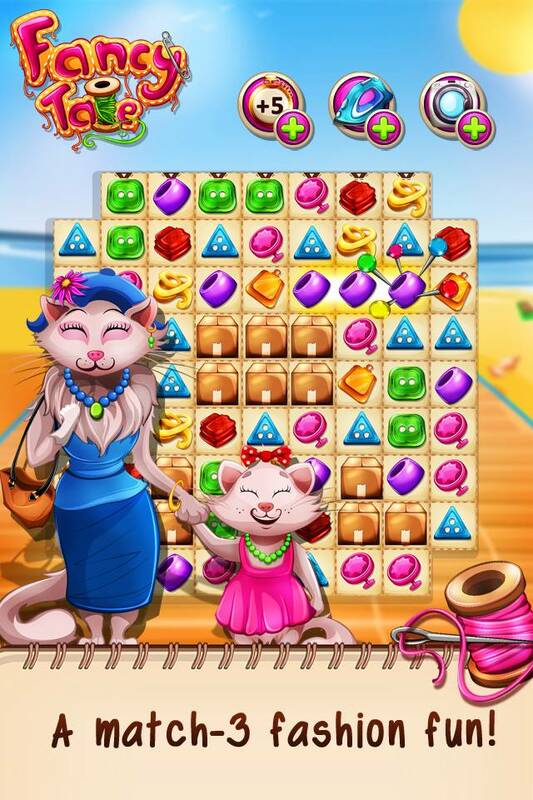 Match and stitch irresistible fancy dresses, suits and bags, and make colorful new outfits for the friendly clients of Fancy Tale: Catherine the Cat, Pip the Penguin and many more! Get into the world of fame and haute couture and make them shine on the red carpet. 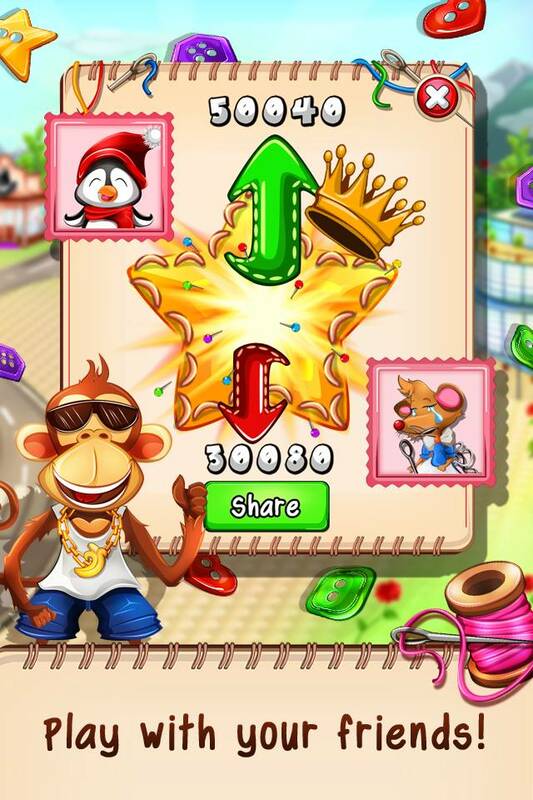 Collect, match and create new designs in the most addictive fashion puzzle game. It’s free to play! 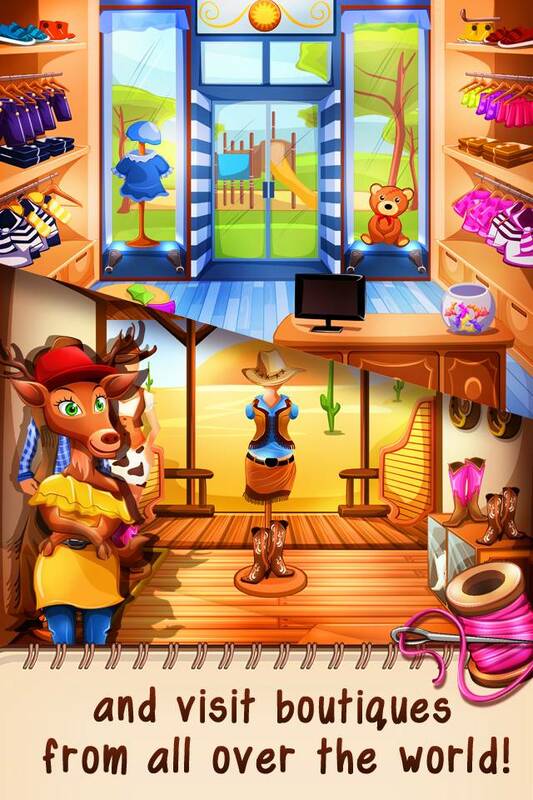 Travel through different fashion shops from downtown boutiques to the Wild West countryside. Mix and sew from the newest creations or give a retro style a revival. Share your results with your friends and brag about your style! Do you fancy being the latest top fashionista? Enter a world of fame and compete in this shiny, addictive puzzle game with hundreds of levels. 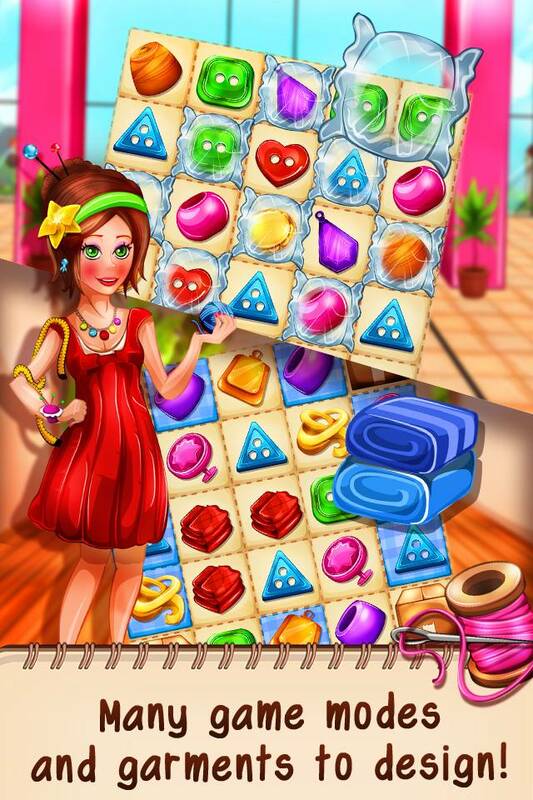 The wonderful fashion world of fancy tale is waiting for you… Your fashion boutique puzzle game! From the creators of your favorite puzzle cooking game: Tasty Tale! Pomoc & Podpora FAQ, řešení problémů, pravidla hry Překladatelská pomůcka Pomozte nám zlepšit překlad!